Argentum’s Women in Leadership initiative, first announced in October 2018, is designed to celebrate the contributions women have made to the senior living industry and to create a pathway to the future by forming opportunities for more women to attain leadership and executive-level positions. The senior living workforce is overwhelmingly female; women account for 4 out of 5 of the industry’s employees. Women also account for nearly 70% of those holding management jobs overall. This contrasts with the total U.S. labor force, where women hold 56% of all management jobs. At the CEO level, the industry is on par with national ratios—17.5% of CEOs at the largest 115 senior living provider companies are women, while across the U.S., the number of female CEOs sits at 16%. Many women have served as founding industry pioneers and have risen to C-Suite positions in senior living, but the industry can do better. Through the Women in Leadership initiative, Argentum is leveraging the compelling evidence for why greater gender diversity is needed and addressing the issue on an industry-wide level. 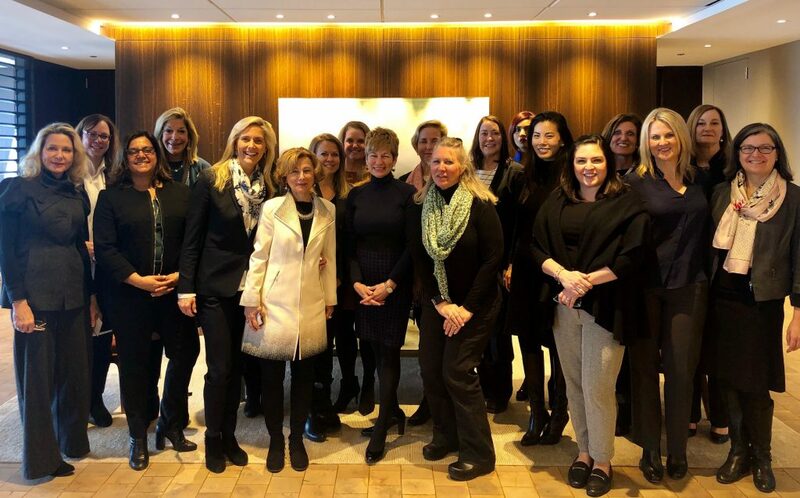 Shaping the initiative’s mission and vision, a new Women in Leadership steering committee has convened, comprised of two dozen women pioneers and leaders in the industry. 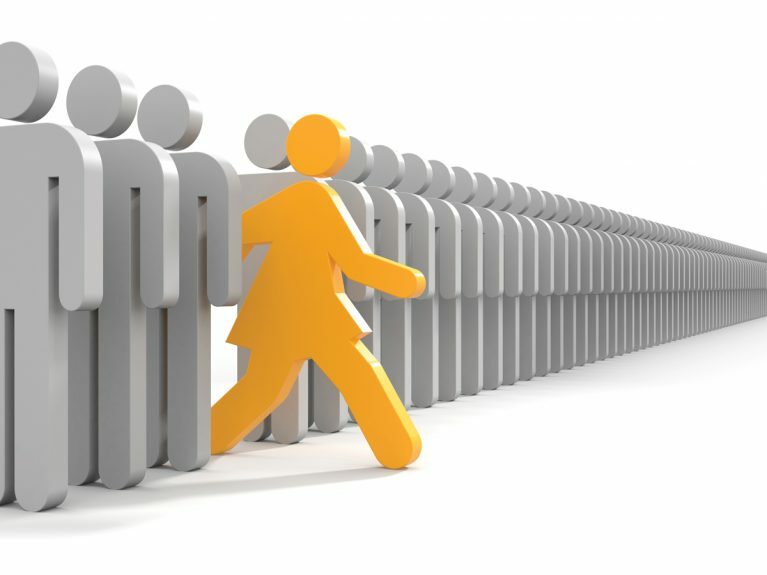 The Women in Leadership steering committee has developed four pillars that will focus on education, support, celebration, and measurement in order to reach the goals of creating and sustaining a supportive community of current and future leaders; growing the industry’s female workforce; increasing the number of women recruited and promoted to executive leadership and board positions; and promoting the senior living industry overall. 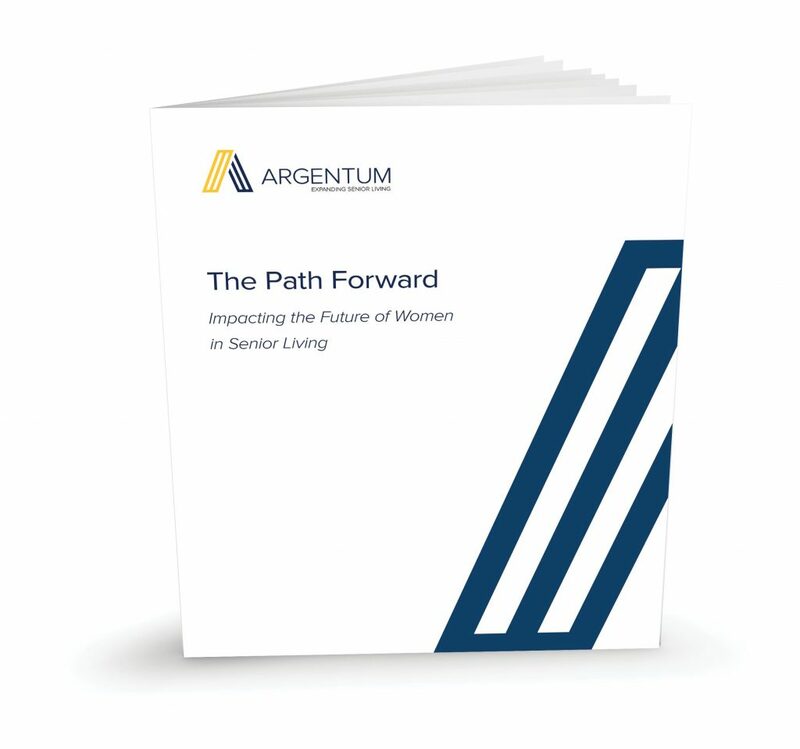 A roadmap to success for the Women in Leadership initiative is available in Argentum’s new white paper, The Path Forward: Impacting the Future of Women in Senior Living, that details the critical need for this initiative. Want more information on the Women in Leadership initiative?